We are promoting self-employment entrepreneurial ventures among the unemployed youth.. Instead of writing some one else's account through wage employment, after three to five years of collegiate education, It is more meaningful to write one's own account by embarking upon some self employment. 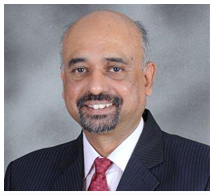 RUDSETI sponsors are SDME Trust, SyndicateBank and Canara Bank. Rural Development & Self Employment Training Institute (RUDSETI) a unique initiative in mitigating the problem of unemployment was taken a way back in 1982 jointly by Sri Dharmasthala Manjunatheshwara Educational Trust, SyndicateBank and Canara Bank under the visionary leadership of Dr. D. Veerendra Heggade, Dharmadhikari of Dharmasthala. 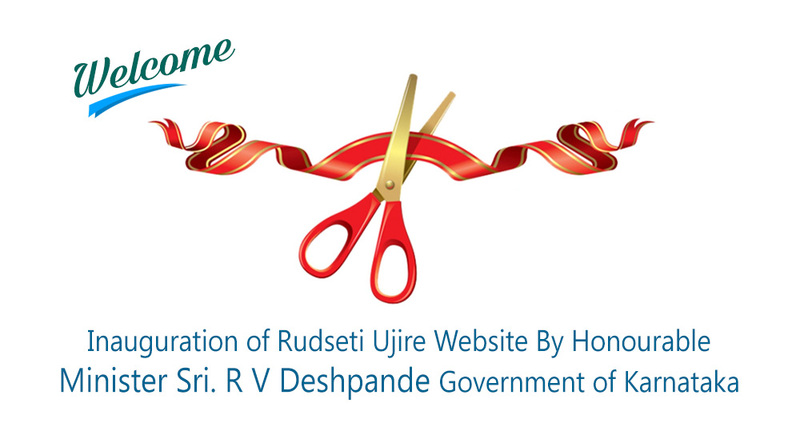 RUDSETI offers more than 60 types of Entrepreneurship Development Programmes in various avenues. 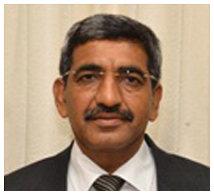 VISIT OF DR D L MAHESHWAR, VICE-CHANCELLOR, UNIVERSITY OF HORTICULTURAL SCIENCES, BAGALKOT. RELEASE OF ANNUAL ACTIVITY REPORT 2017-18. VISIT OF POOJYA SRI DR D VEERENDRA HEGGADE PRESIDENT RUDSETI TO UJIRE INSTITUTE. VISIT OF SRI MELWYN REGO MD AND CEO SYNDICATEBANK TO UJIRE INSTITUTE..
VISIT OF DR B YASHOVARMA SECRETARY SDME TRUST, UJIRE. VISIT OF SRI ARUN SRIVASTAV MD AND CEO SYNDICATEBANK. VISIT OF SRI SUKESH HEGDE - PRO KABADDI PLAYER. 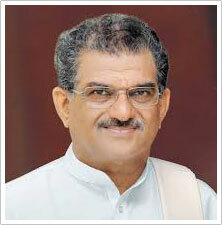 RUDSETI a unique initiative by Sri Dharmasthala Manjunatheshwara Educational Trust, SyndicateBank and Canara Bank under the visionary leadership of Dr. D. Veerendra Heggade, Dharmadhikari of Dharmasthala.